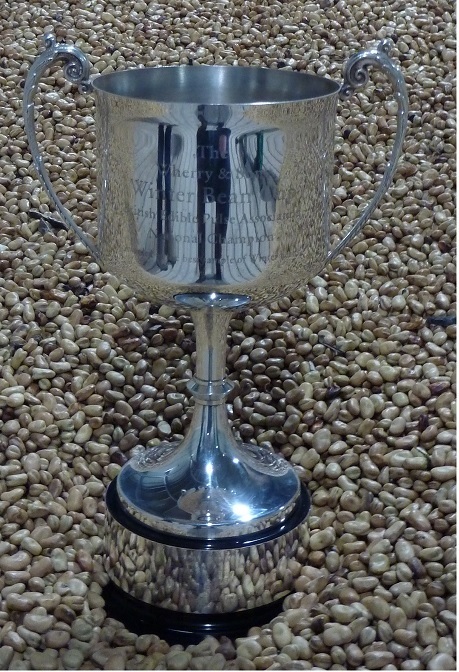 J K Senior and Sons are proud to be part of the team that was recently awarded winners of the 2017 BEPA Winter Bean Competition, having been runners up in 2016. The dry and warm May and June conditions gave rise to abundant growth on the heavy Holderness and Burlingham clay soils. Enough rain came at the end of June to see the crop through to harvest. In most years the crop requires desiccation using Reglone however, after much deliberation and some trepidation it was agreed that the 2017 harvest would be an exception. 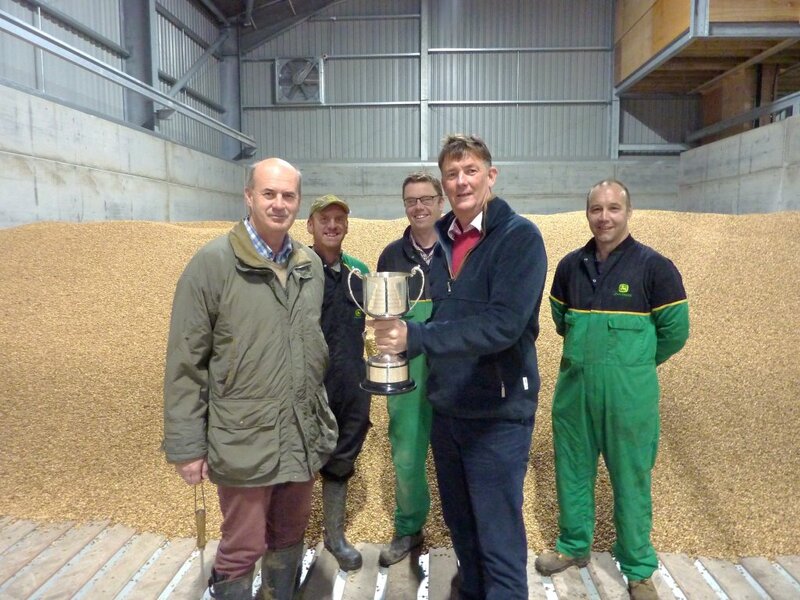 This was due to the crop having blackened sufficiently and the exceptional establishment and growth giving rise to almost complete weed control. No desiccation or glyphosate was applied to any of the Tundra crops.